Educhora will once again be helping to promote Korean films to English-language audiences. This time, we are involved with New Directors/New Fims organized jointly by the Film Society of Lincoln Center and the Museum of Modern Art. 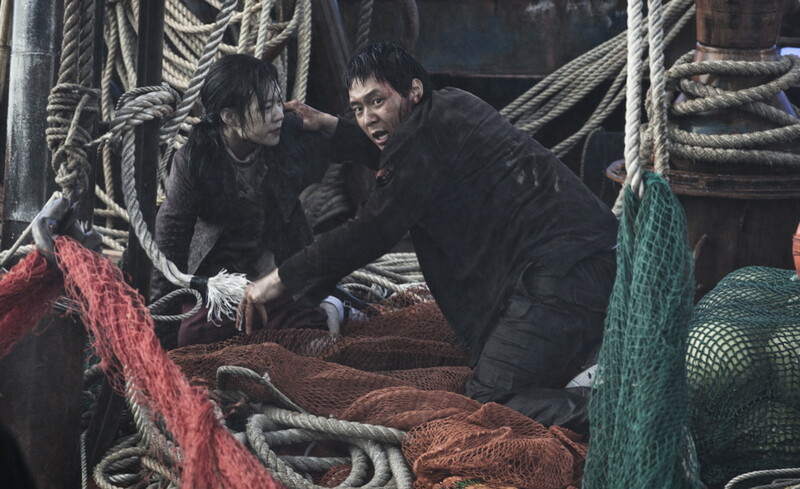 Director Shim Sung-bo of Haemoo will be on hand for Q&A! The film screens at Titus 1 Theatre & at Walter Reade Theater this weekend.